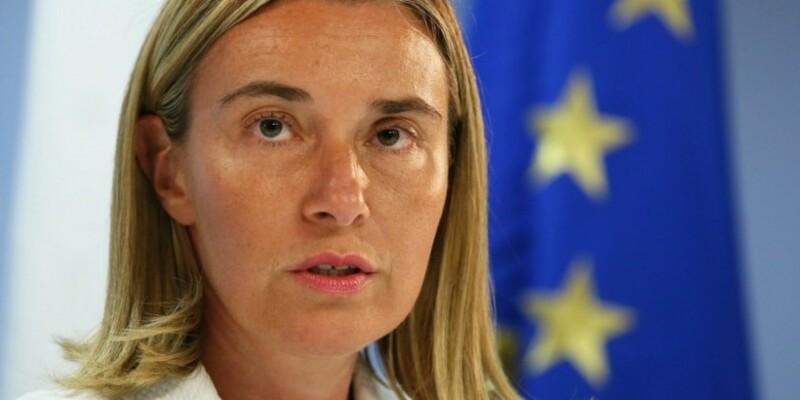 High Representative for Foreign Policy Federica Mogherini says that spreading fears on Iran nuclear case is unhelpful. This is her reaction after Netanyahu speech in front of the US Congress hold last Tuesday. (Tehran Times).